PC gamers out there have likely encountered Portal at some point, given its popularity and intriguing storyline. The game’s following has been bottle-capped, however, by the fact that it’s not available as a mobile title. Today, NVIDIA has announced that that is going to change, as they have teamed up with Valve to bring the unique game over to Android, seemingly exclusively on their SHIELD mobile console. The game is currently in “coming soon” status, and there’s no word on whether the sequel Portal 2 will also be making the leap to Android. 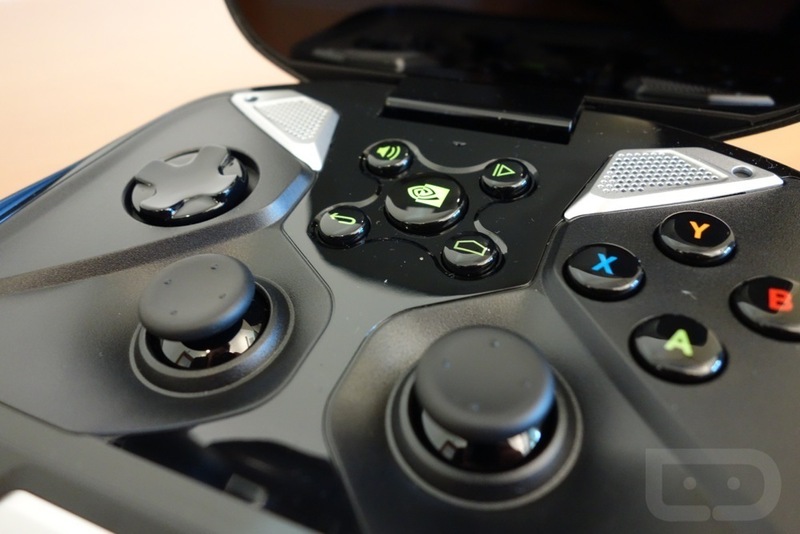 Either way, this can only be considered a win for NVIDIA, who recently updated SHIELD with more new features. You three folks with the SHIELD, excited to be wandering through the Aperture Science Labs with GLaDOS on Android?